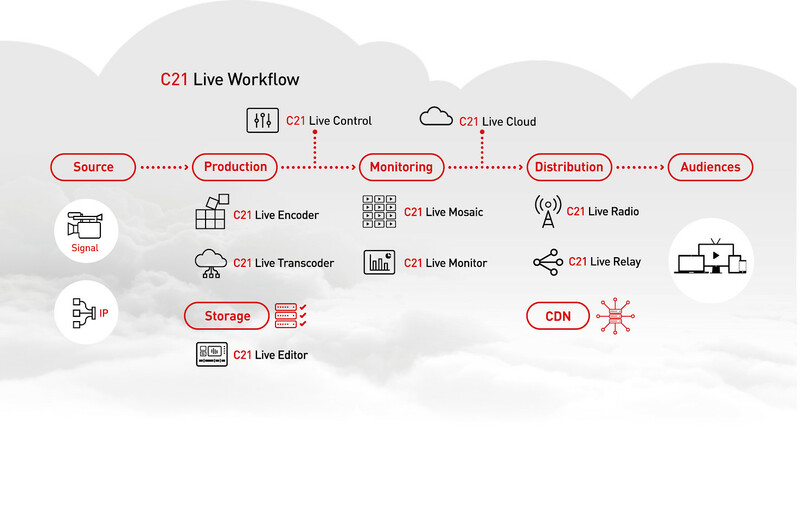 With C21 Live Mosaic, you decide monitoring and supervision limits. A system of extraordinary operational capacity, it enables simultaneously viewing of any streaming format in real time. I accept to receive marketing information.